Together, We Can Make this the Best Day Ever! Day-of coordination, partial planning, full planning & even more options. You dream up what you need, we'll make it happen. Holiday Parties, Corporate, B2B, Non-Profit, Private & Charity Events. Tell us what you need, we will handle it from there. Tips, Tricks, Advice & Inspiration. Grab a cup of coffee and curl up with our real-life stories. Coming soon! You're engaged, congratulations! Now what? 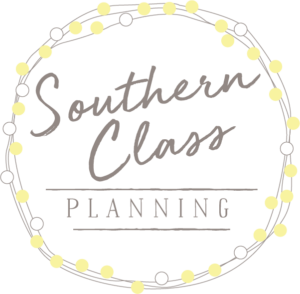 The planning process can be overwhelming, but Southern Class Planning wants to make it effortless on your part. Imagine us sitting down with a cup of coffee or tea, fresh lemonade or crisp glass of wine and getting to know each other. I want to hear about your ideas, your dreams, your Pinterest must-haves. I will offer you my advice, give you honest feedback, help you save money and tell you what is worth the splurge. Southern Class Planning would love to coordinate + plan your dream day. 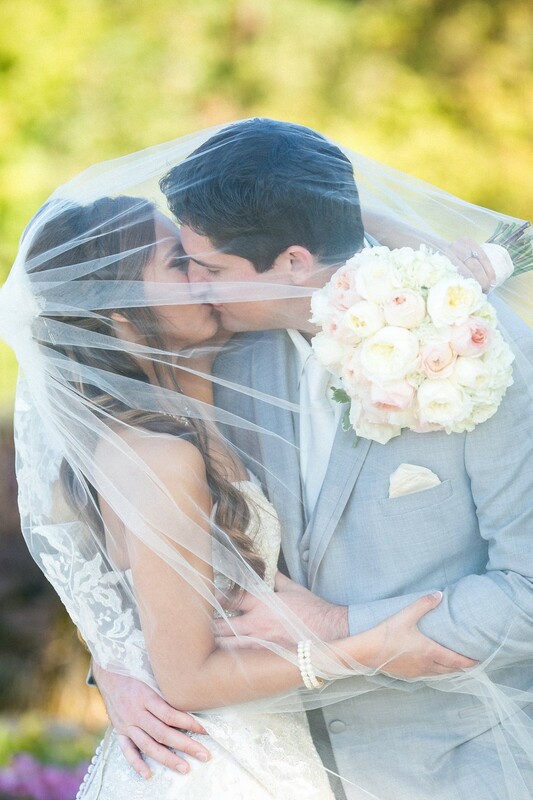 From the beginning stages of planning, through the vows and into your getaway car, we will be there throughout every milestone of this adventurous journey. Best wishes on a blessed future ahead of you and yours! Don't wait...say "hello" today, so we can get this friendship started!